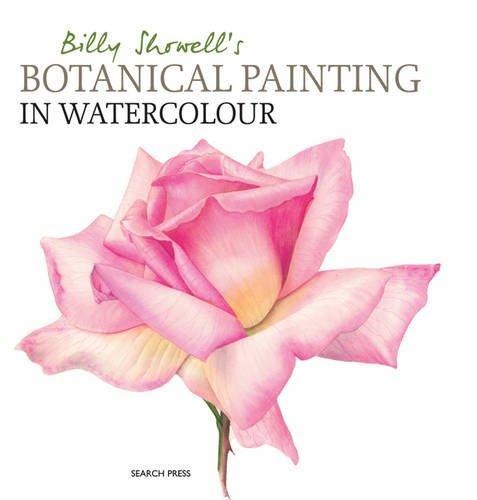 Billy Showell is a well-respected botanical watercolour artist, and her exceptional eye for detail and ability to re-create the form, texture, colour and patterning of a wide range of plants have earned her a formidable reputation worldwide. Her compositions are given a contemporary, sometimes playful twist, while retaining all the beauty and accuracy of traditional botanical paintings. In this inspiring and indispensable guide for botanical artists, she reveals the materials, methods and techniques she uses to attain her stunningly beautiful portraits of flowers, fruit and vegetables. There is expert guidance on tools and materials, working from life, observation, and drawing and painting techniques, as well as detailed sections on pattern, texture, and colour and colour mixing. With numerous step-by-step studies, close-up photographs and examples of Billy's exquisite paintings, this book is not only packed full of invaluable advice and information but also a visually stunning showcase for the work of this amazing artist.